Have you heard this before, “Money is in the list”? Email list is the lifeblood of your business. So, all your marketing efforts should be focused on building a list. But the question is, how to start building the list? 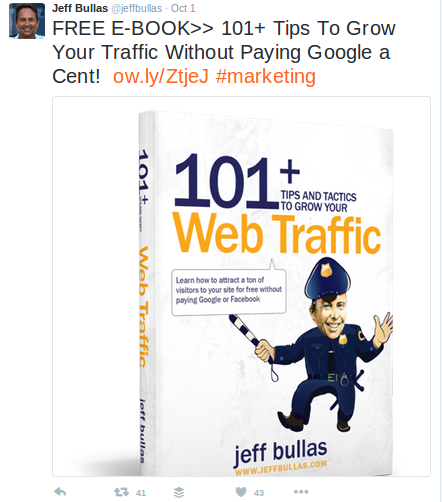 Social media has the power to send you a ton of traffic. Be a smart marketer and turn this traffic into email list. I’ll show you some helpful resources that will help you to build email list through social media. Enjoy! 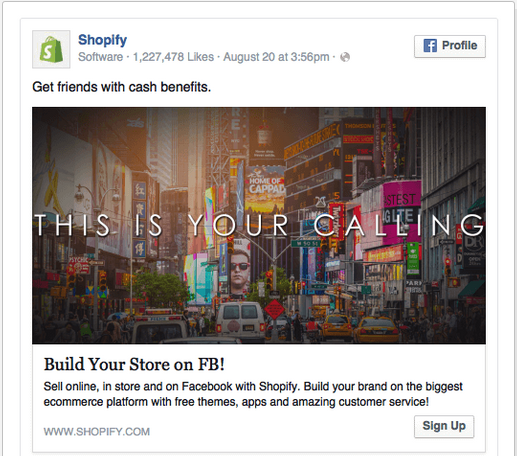 Create a Facebook tab that leads visitors to your email subscription page. This signup call to action button allows your followers to join your mailing list. See Medium Facebook page. They have their “Sign up” button prominently positioned so your eyes can easily see it. 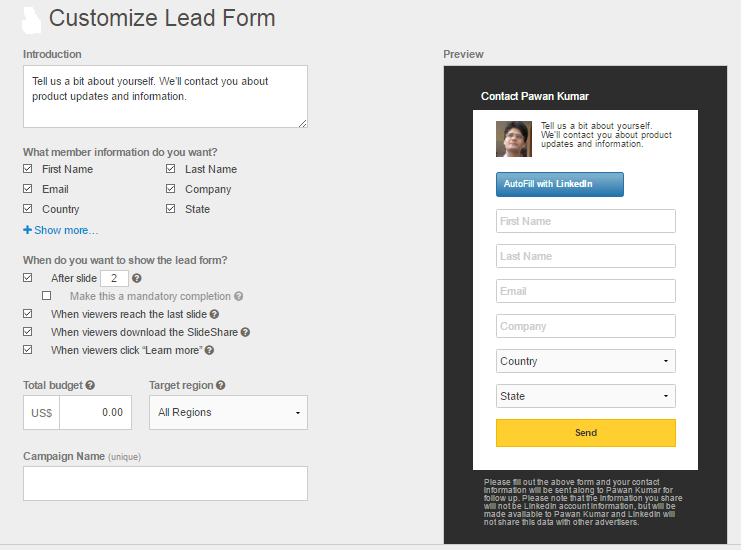 You can embed the newsletter signup form on your facebook page and get email addresses directly. Don’t forget to include a call to action that gives your audience the reasons for joining your list. 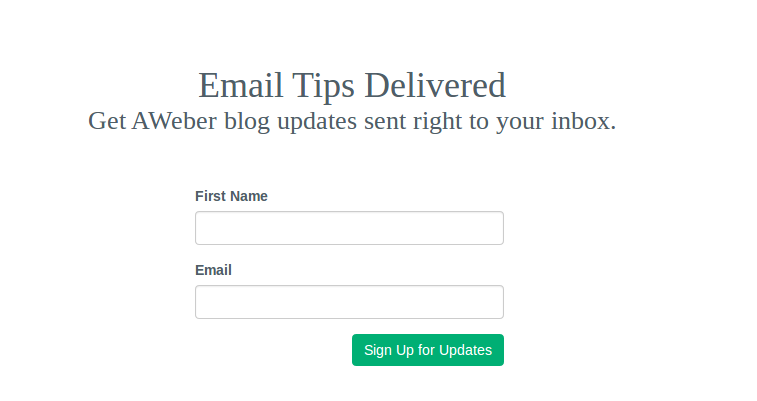 Checkout Aweber’s Facebook page below for a great example of an embedded signup form. 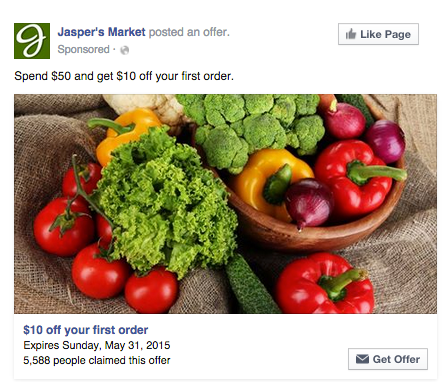 You can create a lead generation facebook ad. But first, you need to find your target audience. Go to ads manager – click on tools – go to audience insights. You can also add a geographical location, age, gender, interests and more to find the right audience for your ad. Run a special contest or a giveaway on Facebook. Create a compelling graphic of your giveaway that requires an email to join the contest. Give irresistible incentives to your target audience to take the next step and become a newsletter subscriber. 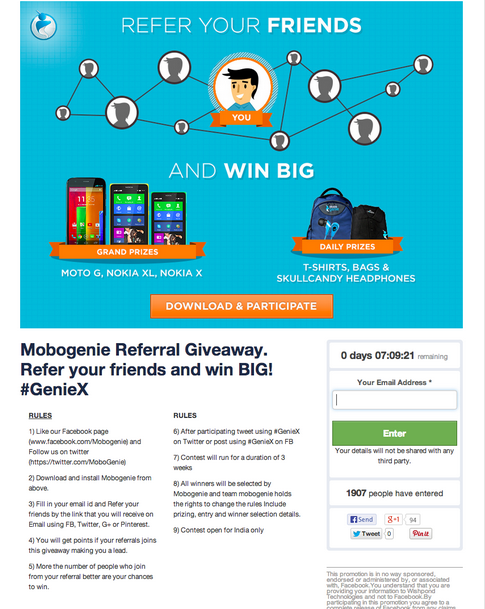 Mobogenie’s referral promotion contest ask your email address to enter in the contest. 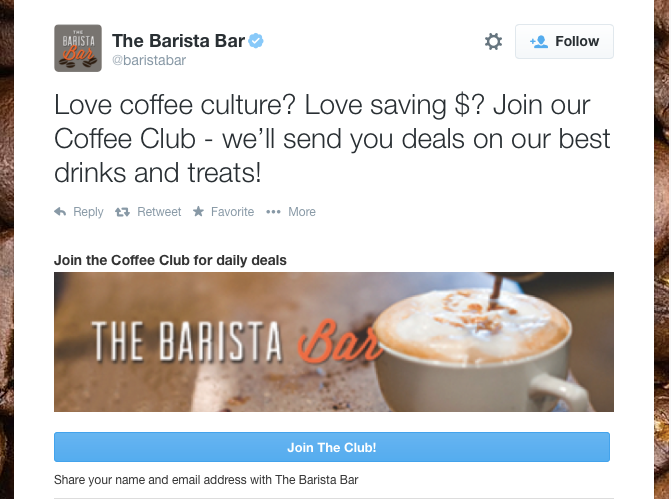 Twitter offers lead generation cards that allow you to promote your content and collect information. Sign up for Twitter Ads – find the Twitter Ads feature under the drop-down menu in the upper right-hand corner of your screen – Click on the Cards option – click on the Create Lead Generation card button. – add a description, attach an image, and add the call-to-action button copy. A webinar is an effective and excellent way to grow your email list. Pinterest is a great place to target a niche audience. You can’t afford to miss this social channel. 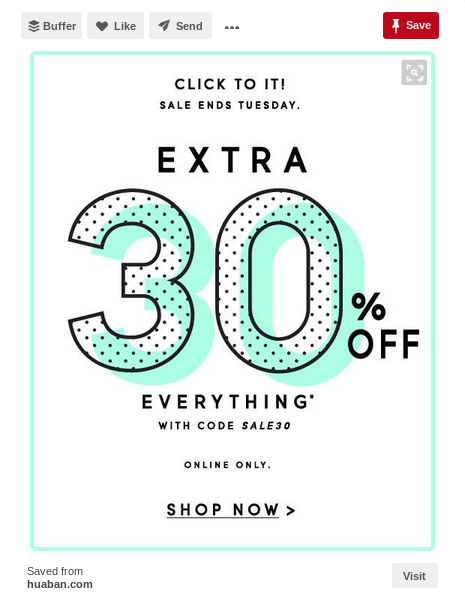 It allows you to give your audience a pinnable, clickable offer. You just need to create an eye-catchy graphic of your offer, upload it and insert the URL of the relevant landing page. Slideshare is one of the great channels to create and publish an informative & interesting piece of content. 70 million professionals trust SlideShare to learn about any topic quickly from subject matter experts. So, it can be an excellent way to generate new subscribers for your business. click on collect leads – choose a presentation or upload a new – customize the lead form (generated by Slideshare). YouTube is second most popular search engine after Google. It’s also a great way to build your email list. Create an interesting, relevant & informative video, then upload it. Write the actionable description below the video and also mention the URL of your sign up page. You can also add a call to action card to your video. Just go to edit screen of video – click on cards – choose the link option to add a call to action. Recognize the value of both email and social media, and combine them to grow your email list exponentially and become even more engaged with your followers. See how Fancy asks to share their email on Facebook and Twitter. Combine your premium content with social media and email. Share the killer content that could be a guide, eBook, or a huge collection of tips. 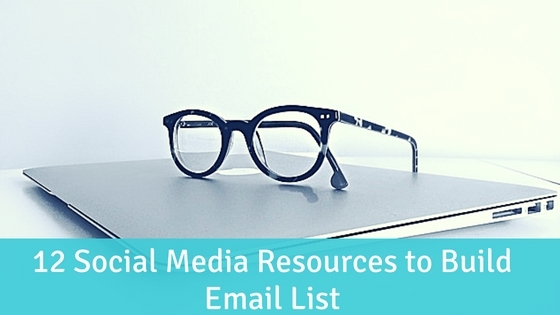 You can promote this content on social media channels to grow your email list. Once you click through, you are brought to a dedicated landing page where need to submit your email address (and other personal info) to gain access to this guide. Offer a free webinar on a topic that relevant to your products or services, and one that can solve your targeted audience pain points. Promote your webinar, and collect the email addresses of those who sign-up to participate in your free session. 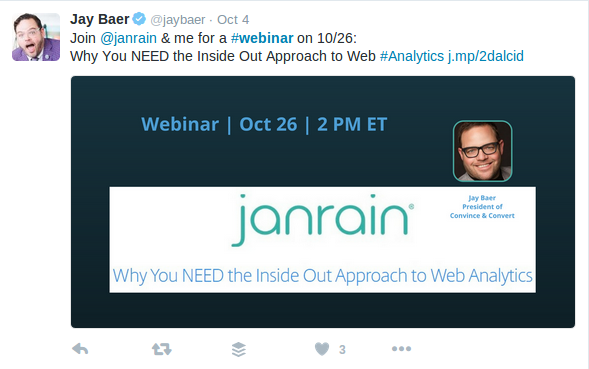 Check out this twitter post from Jay Baer. Email list is the best way to stay in touch with your prospects and customers. And social media can be an effective channel for growing your business. Don’t wait, start building your email list today!